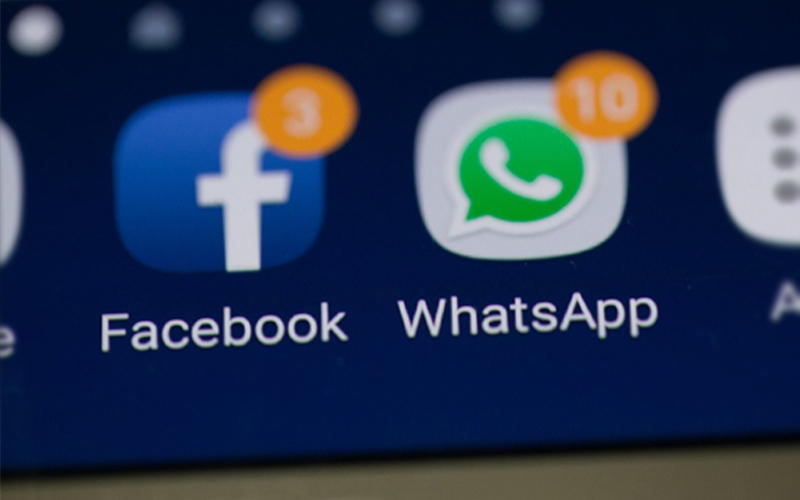 The telecom department has asked internet service providers and telecom operators to suggest ways in which social networking platforms like Facebook, WhatsApp and Instagram can be blocked during emergencies. In a letter dated July 18, the telecom department wrote to companies including Bharti Airtel Ltd, Reliance Jio Infocomm Ltd, Vodafone India Ltd, Idea Cellular Ltd, Bharat Sanchar Nigam Ltd, and industry associations, asking them to “explore various possible options and confirm how Instagram/Facebook/WhatsApp/Telegram and such other mobile apps can be blocked on internet”. The telecom operators reverted in their letter dated July 20 that it would be extremely difficult to block Facebook, WhatsApp and other such sites as it would be a breach of fundamental right to speech and expression and also the fact that many financial transactions happen online these days. Email queries to Facebook and WhatsApp did not get a response till the time of publishing this report. The department has sought the views for situations where national security and public order are under threat. Press Trust of India reported that the ministry of electronics and information technology as well as law-enforcement agencies have raised the issue of blocking mobile apps like Instagram, Facebook, WhatsApp, Telecom, to meet requirements under Section 69A of IT Act. The Section gives the power to issue directions for blocking public access to any information through a computer resource. According to unnamed people cited in a Mint report, the proposal for blocking social networking apps is that of the ministry of home affairs in the context of national security. The Associated Chambers of Commerce and Industry of India (Assocham), in its response to the DoT, said that frequent blocks would counter the government’s objective of facilitating the emergence of a a new Digital India.